Manual therapy is a hands-on treatment of muscles, tendons, ligaments, and joints. Manual therapy covers a broad group of specialized techniques performed by hand and by uniquely trained clinicians. These may include mobilizations of soft tissue and joints, specific stretching techniques, and other osteopathic approaches such as muscle energy techniques, strain-counterstrain and may be complemented by certain taping techniques. 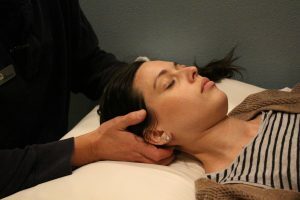 Manual therapy techniques aim to decrease pain and restore function. Motor vehicle accidents can have devastating effects on the body. It is not uncommon to see everything from whiplash and fractures to muscle strains and tearing. Studies have shown that getting in to see a physical therapist as soon as possible following the accident will help the patient get back to work or their sport faster. 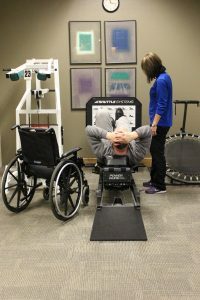 Physical therapy is important in helping those who have been injured in motor vehicle accidents, as it helps to reduce stiffness and improve range of motion, while also aiding in overall recovery. Our TPI Golf Performance Program is unique in that the Certified TPI Instructor is also a licensed physical therapist and avid golfer. This uniquely combined skill set offers unparalleled insight into the physical limitations affecting the golf swing. The physical therapist’s experience working in orthopedics and sports medicine, combined with the TPI program will provide a comprehensive, golf-specific physical examination and a customizd golf strength and flexibility program specific to the individual golfer’s needs. IASTM is a therapy that regenerates healthy soft tissues (muscles, tendons, etc. ), and eliminates or reduces unwanted scar tissue that may be causing pain or movement restrictions. IASTM treatment is highly effective and even works when other approaches routinely fail. Using the TRX suspension trainer, this is an approach to strength training that uses a system of ropes and webbing called a “suspension trainer” to allow users to work against their own body weight. We can treat a variety of conditions ranging from shoulder, neck, lower back, hip and knee problems to balance dysfunctions. As certified by the International Weightlifting Association (IWA), this highlights exceptional knowledge and expertise for Physical Therapists and Assistants in the area of strength training for older adults. Strength training benefits are numerous and research has shown it to be safe and effective for the older population. 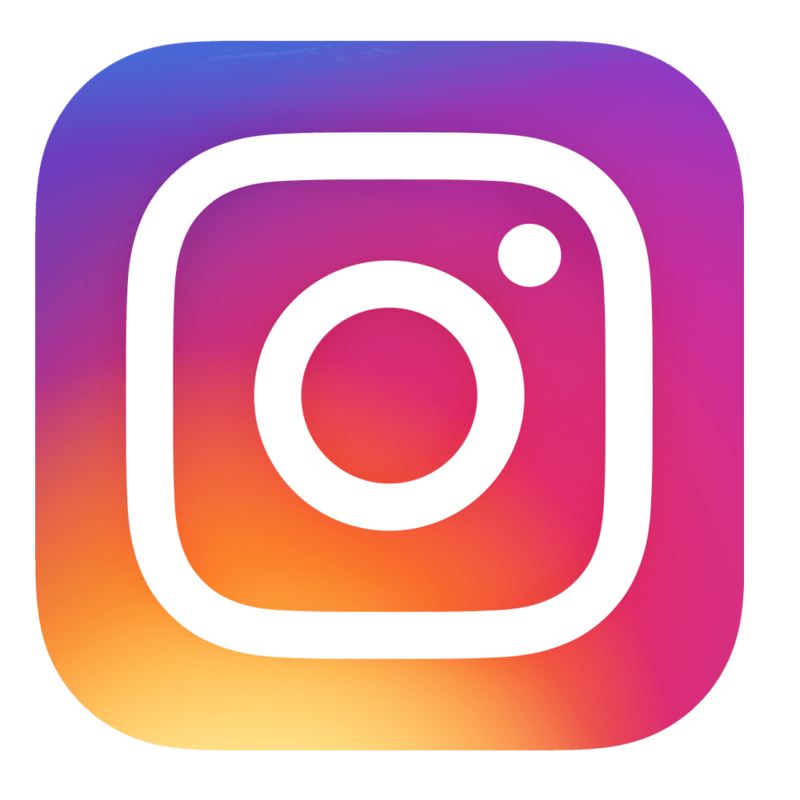 This program design includes strength training programs specifically for seniors and modifications for older adults and special populations and considerations for age related conditions. Custom orthotics are shoe inserts that are designed specifically for each individual’s foot to promote sound structural integrity of the foot and leg. We call this proper Biomechanical Alignment. They help re-distribute the pressures on the bottom of the foot to help improve biomechanical forces that may be causing your lower extremity pain, SI pain or spine pain. A physical therapist will first perform a Biomechanical evaluation to see if custom orthotics are right for you. This may include gait analysis, range of motion measurements, manual muscle testing, alignment assessment, foot function and evaluation of your current footwear. If after the evaluation the Physical Therapist feels custom orthotics will benefit you, he or she will then make a cast of your foot/feet and the best type of orthotic for your foot will be designed for you. The cast is then sent to a lab which will fabricate the orthotic device with the specifications made by the Physical Therapist. It takes anywhere from 2-4 weeks for the orthotic to be made at which point you will come back in for your orthotic fitting and any adjustments, if necessary, will be made. Visit orthotics frequently asked questions to learn more.